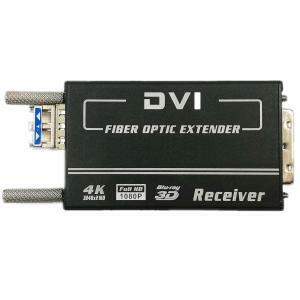 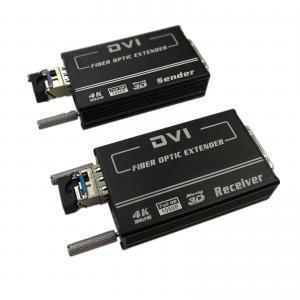 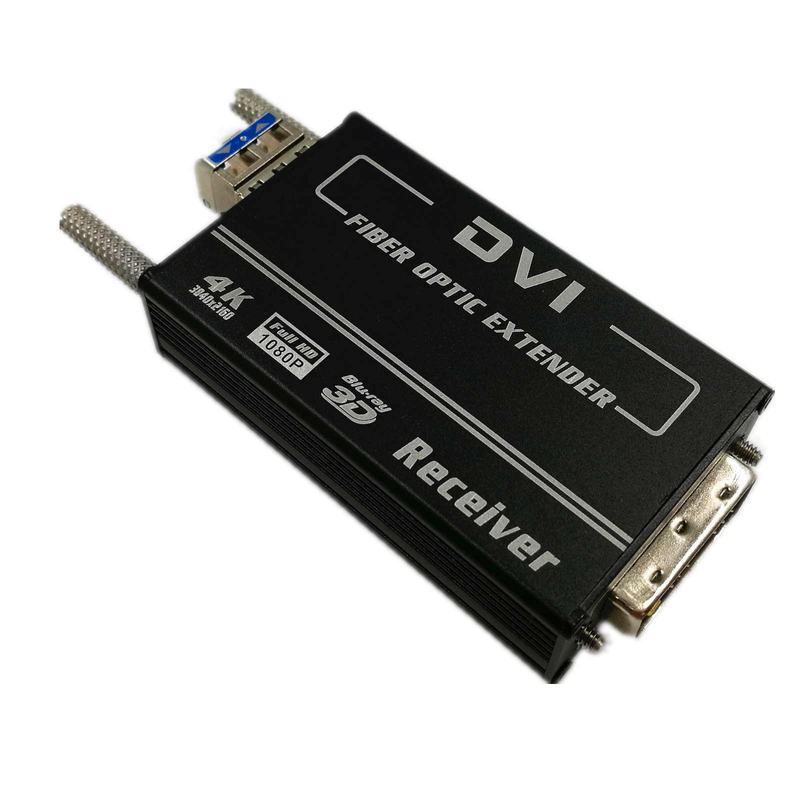 1.4km EDID Manual DVI Video To Fiber Converter Mini 4K X 2K Single Mode 2 Years for sale – DVI Video to Fiber Converter manufacturer from china (107930225). 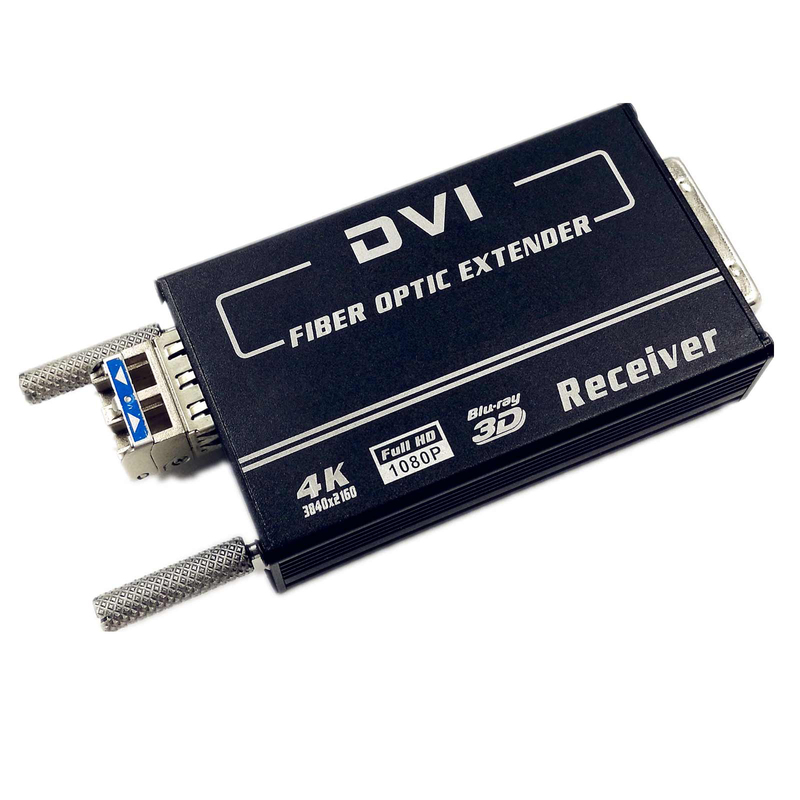 The LNK-D4K-SM series is a high performance 4K Optical Extender that transmits high resolution DVI signals over extreme distances using one fiber. 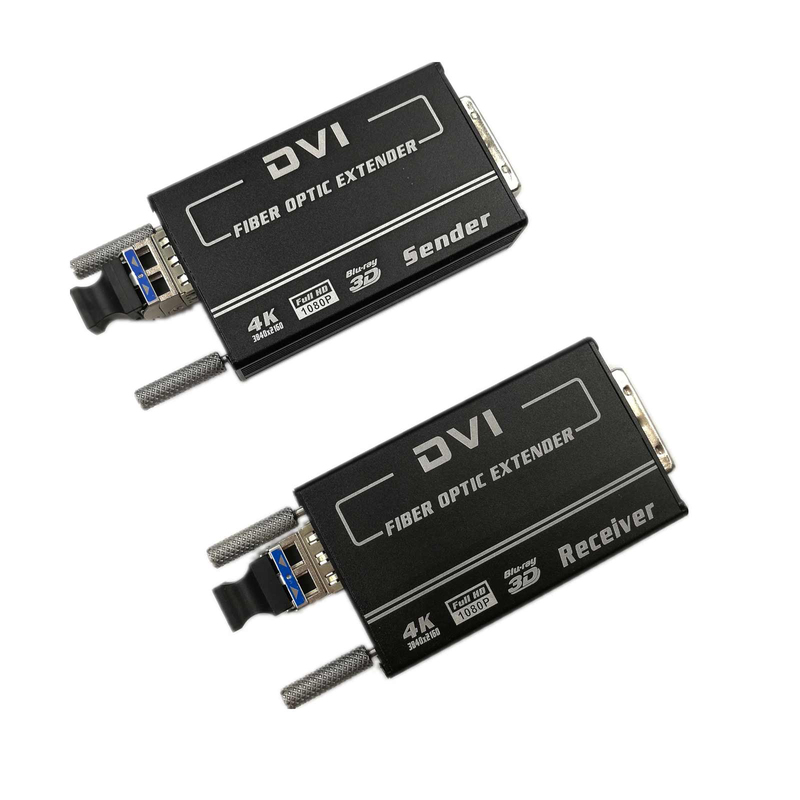 This extender supports HDMI v1.4 signals with resolutions up to 4K (3840*2160/30p) over cable distances up to 80km(default 1.4km). 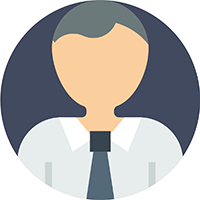 Support learn and store the display EDID info.